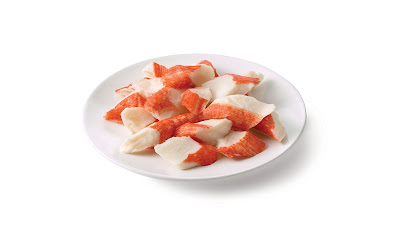 How to buy crab meat in high quality when you purchase them in supermarket/ grocery stores/ fresh market? Here are few simple tips which you can follow to ensure that you can get desired crab meat with reasonable price. First thing first, the crab meat is varied not only based on their sizes and qualities, but also from their process. There are two types of crab meat you can buy: the fresh crab meat taken from live crabs, frozen crab meat, and pasteurized crab meat. Learn how to buy them one by one here. How to buy crab meat when they are in fresh condition? - Always buy crabs when they are still alive because they have the better taste than when they are dead. You can prepare them later at home. - Look for crabs with fresh smell just like the ocean. Do not buy them if you sniff stink or off putting odor from the crabs. - Good and healthy crabs will move and flip their claws and legs since it is mean they are in best condition. Do not buy crabs that look weak when you take them out of the tanks unless you buy soft shell crabs. 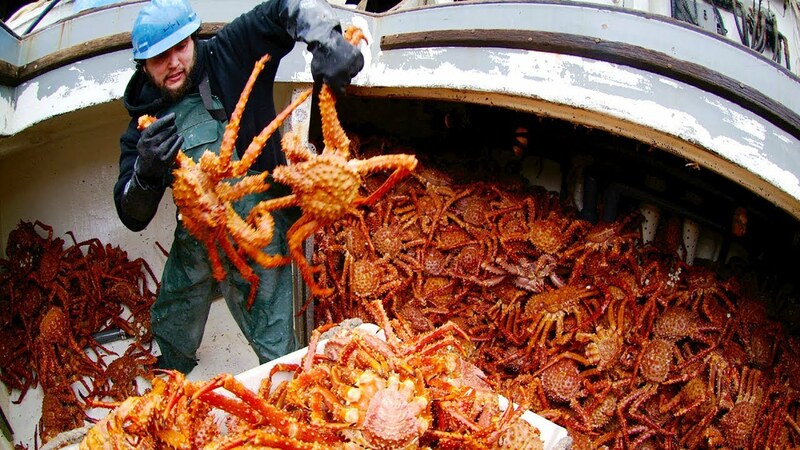 - Do not buy live crabs if they missing some of their body parts like their legs or eyes. - If you spot some discoloration of the crabs then avoid buying it. You also need to ask the species of the crabs and where the crab meat suppliers sourced them from. How to buy crab meat when they are in frozen condition? 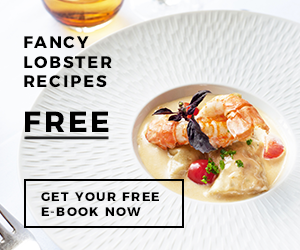 - Check the appearance, if the crab meat is in a whole form then you need to make sure there is no missing claws or eyes or legs. If the crab meat is in cuts or minced then you need to make sure they have nice colors. 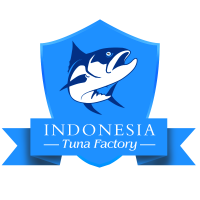 - Check for the species of the crab meat first because usually the brands will mention the crab types or species on the plastic package. - Look for sustainable frozen crab meat by check the label about whether the crab meat harvested with sustainable fishing method. - The frozen crab meats should have been frozen in the proper method which can make the texture firm. If the meats feel soft when you touch them then it can be some sign that they are previously thawed. 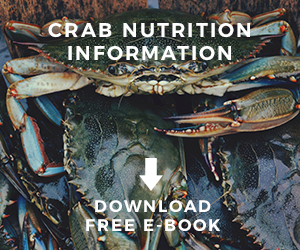 - Check for the expiration date and labels that can make sure the frozen crab meat product is still edible and safe to be consumed. - Check for the package, frozen crab meat is usually packed in air tight plastic packaging. Do not buy them if you see that the packaging is torn or damaged or crushed. 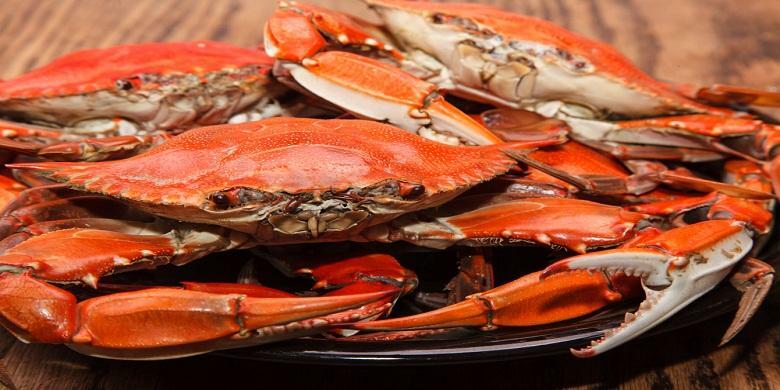 - Make sure there is no sign of ice burn or ice crystal on top of the crab meat because it is some sign that the meat inside is a very old crab meat. How to buy crab meat when they are pasteurized? 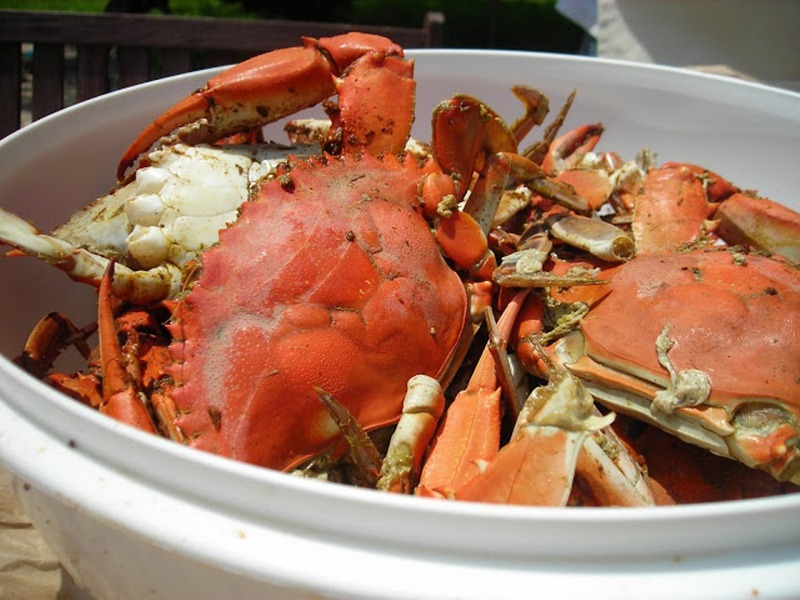 One of the most popular crab meat products is pasteurized crab meat packed in cans. Pasteurized canned crab meaning that they are heated pressured with high temperature to kill the bacteria and to make the shelf life stay longer than both fresh and frozen crab meats. How to buy crab meat in cans? - Do not buy the canned crab meat if you see that the lids or the cans are leaked or damaged in any ways. - Check for the expired dates to ensure that they are still safe and edible to be eaten meaning that they are not old stocks. - Look for certain labels that mentioned about the BPA free and sustainability. It is better to buy canned crab brands that ensure the sustainability of their products on the packaging labels. - Check for the ingredients info to make sure there is no additional salt or sodium or any other unnecessary additives because some brands or companies are like to add extra additives to make the flavors go stronger. How to buy canned crab meat based their grades? 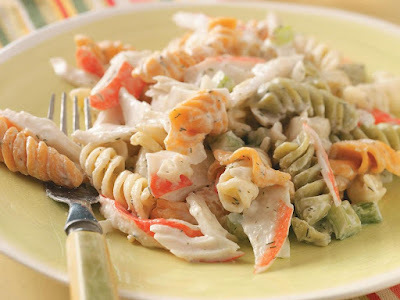 - Jumbo lump canned crab: Colossal lump crab meat or also know as super or mega jumbo lump is the largest chunks of meat taken from the meat that connect to the swimming fins of the crab. It has large size and the price is the most expensive among crab meat grades. - Lump crab canned meat: This consists of broken jumbo lumps mixed with large chunks of crab body meat. The product is less expensive than colossal and jumbo lump. - Backfin crab canned meat: The backfin crab canned meat consists of smaller broken chunks of lump crab meat. They are mixed with white body meat flakes of the crab. The price is cheaper than the lump canned crab. - Special crab canned meat: Special crab canned meat consists of smaller flakes taken from body cavity white crab meat. The price is the least expensive than backfin crab canned meat. - Claw crab canned meat: This is the cheapest canned crab meat which consists of claw meat of crab with pinkish brown meat rather than white meat. It has strong flavorful taste that still showing up even when you mix them with other seasonings. Those are some information regarding how to buy crab meat in variety of meat crab products.